Warning: this is not remotely a metal record, though it is metal-relevant. I suggest that all trve metal warriors take this opportunity to leave the hall. I’ve been waiting for Ashland to come out for close to two years. 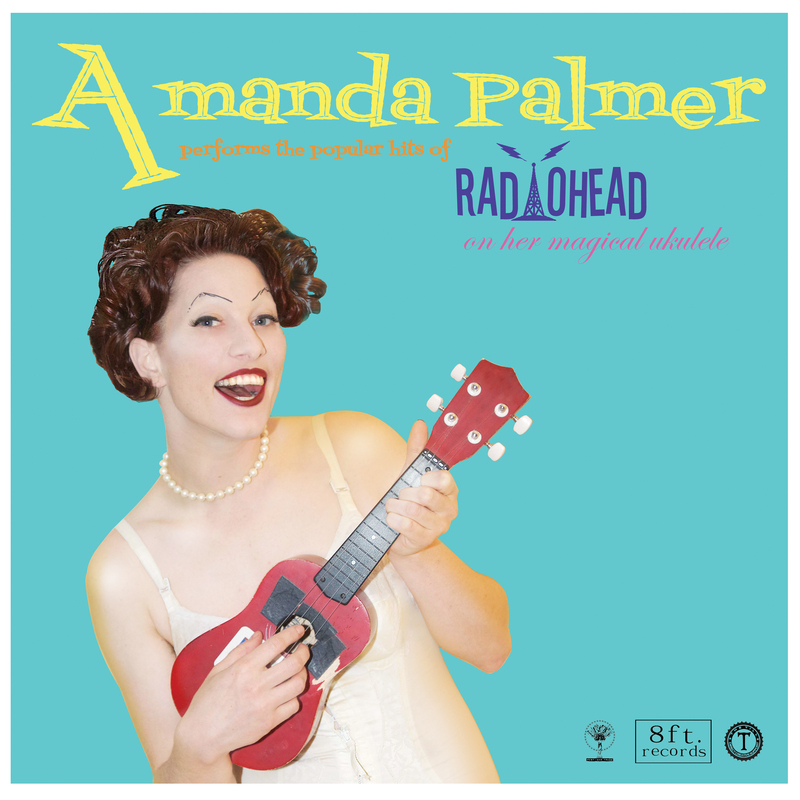 This is not something I say often about albums consisting entirely of instrumental ukulele performance, but it’s true. My first encounter with the material from Ashland was in early 2012, at a show I wrote about for IO. Since then, I’ve seen Kevin Hufnagel perform Ashland songs four or five times. It’s difficult to remember instrumental music that you only encounter periodically, but these songs (such as they are) have stuck with me. Hufnagel, of course, is better known for his work as a metal guitarist in Dysrhythmia, Gorguts, and Vaura, among others. He plays loudly, and often jaggedly, in those projects. Compared to Gorguts, these acoustic compositions are virtually silent, but they still have remarkable gravitas. The ukulele currently has a reputation as a hipster instrument prized mostly for its cutesy appearance, but Hufnagel does not use it like a toy. For one thing, the baritone uke that he plays on these songs produces a full, rich sound that I’ve rarely heard from the cheaper versions used on novelty Radiohead covers and such. It’s also bent to progressive ends at times; Hufnagel periodically crams various objects under the instrument’s strings to create an echoing, tabla-esque effect that I rarely hear from a guitar, much less a uke. But Ashland‘s real charm comes mostly from its surprising emotiveness. Hufnagel is a master musician, and even this comparatively bare-bones music has a technical edge — there are complex arpeggios, hammer-ons, and pedal-tone schemas aplenty to marvel at. But they’re only incidental to Ashland‘s sometimes-eerie, sometimes-wistful melodies. We equate intensity with loudness much of the time in the metal world. This album’s spidery intimacy shows that intensity can come with restraint too. 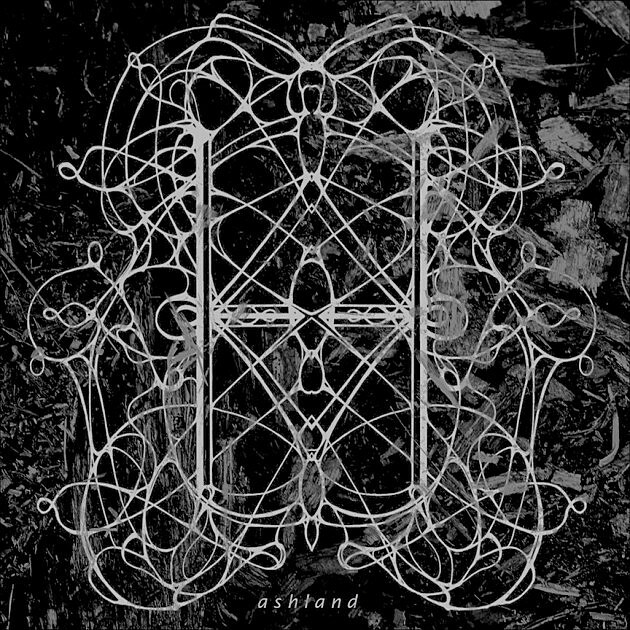 Ashland is out digitally today via Nightfloat Recordings; a vinyl version will drop some time in early 2014 via The Crossing. Check out Hufnagel’s Bandcamp for access to both. I run into Kevin at shows fairly regularly here in NYC, and I’ve interviewed him on IO’s radio show; he’s an unusually good sport when I pester him about the nerdy details of his work. He was kind enough to answer a few questions about this recording for the purposes of this stream. The baritone ukulele is an uncommon instrument, and it’s basically unheard of for someone who’s known for metal performance to play one. How’d you get into playing it? You’ve been playing solo gigs with the uke for a couple of years now, and versions of these compositions have been popping up on your Youtube account for about as long. When did you start writing these and how long did the compositional process take you? I began writing material in April 2011. The album features 13 tracks, but at this point I have 25 songs! So it was hard to choose what to use for the record. The compositional process happened very quickly, honestly. Most of the songs are in the 2 to 3 minute range. They are more like miniatures. A melody would appear and I would usually only write about 2 or 3 additional sections to the song. From there I’d add little twists to the melodies when they would repeat, and subtle embellishments. There is something about working with limitations that can inspire and make for more productivity sometimes. That’s the way I felt when writing for this instrument. Having small frets and only 4 strings really forced me to try and draw the most out of very little, while keeping it engaging. Sometimes I would further limit my options by placing a capo at the 4th, or 7th fret, in turn having even fewer frets to work with. I really enjoyed the challenge. On several of Ashland‘s tracks, you place a wooden file under the ukulele’s strings to change its tone and create a percussive sound. How’d you come up with that idea? That’s nothing I thought of myself. Plenty of other players have used that technique throughout time — people like Fred Frith, and bands like Sonic Youth. I also use a hair elastic and sewing needle in the strings for certain tracks on the album. The idea of “preparing” instruments like that was most noticeably born from John Cage and his use of prepared piano, beginning in the 1930s. Yet, I still feel this is a technique not enough guitarists have explored, with its many textural possibilities. I also can’t play drums. By using this technique on guitar or the uke, it allows me to play rhythmic patterns, via picking strings, that sound like percussion. Often the parts still retain overtones of strange pitches and melody. I plan to make my next solo album completely based on this approach. Between Vaura, Gorguts, Dysrhythmia, and your solo work, you write in many different idioms. Do you have consciously different compositional approaches for each project, or do you think of them all as part of one continuum? The approach varies mostly in that some of these bands are instrumental and some have vocals. For Dysrhythmia, I tend to make the guitar parts fairly involved and there are more sections to the songs. Since it’s instrumental and we are only a trio, I strive for it to be captivating at all times, and never feel like it’s missing a voice. In Gorguts, I am usually adding my own parts to songs that are already presented to me, whereas in Dysrhythmia you could say I am the primary instigator of song ideas. Both these bands indulge my more dissonant and technical tendencies, I suppose. In Vaura, it’s about an equal blend of presenting songs and working on ones presented to me. Musically, Vaura is a bit more tonal and melodic. Since it heavily features singing, songs are usually faster to write, as the vocals tend to carry the songs just as much as the music, if not more so. For the solo stuff, it depends on whether I’m working on acoustic finger-style pieces, or my ambient stuff. It’s funny; at this point with having so many musical endeavors running simultaneously, I notice some start to influence others at times. I’m allowed to rip off myself though, right?